Dr. Chansheng He is a professor of geography, and a Distinguished Faculty Scholar at Western Michigan University. He has received a number of awards including Fulbright Senior Specialist Awards, and U.S. National Research Council /NOAA Senior Research Associateship Award. 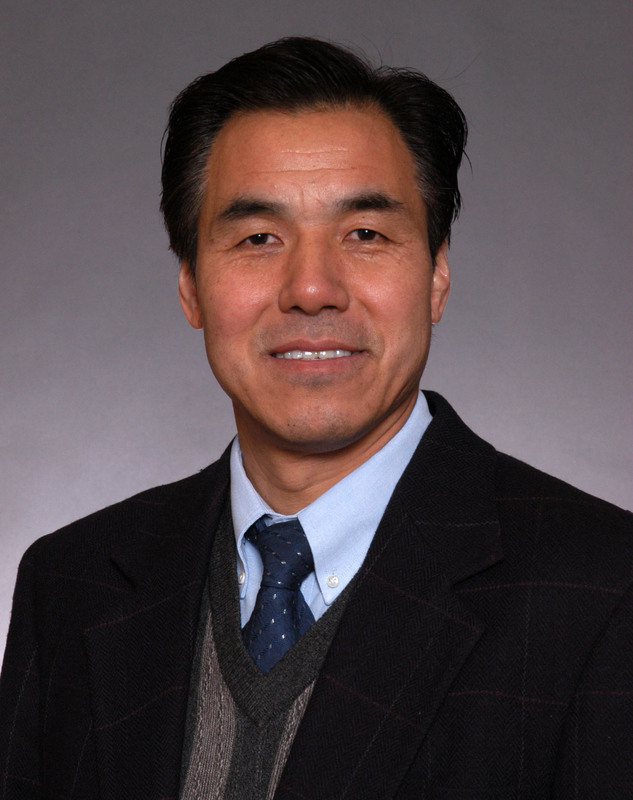 He serves on the editorial boards of several international journals such as Ecosystem Health and Sustainability, Science China Earth Sciences, anChinese Geographical Sciences. His research focuses on watershed hydrology, nonpoint source pollution modeling, watershed science, and comparative analysis of Sino-U.S. water resource policies. The ArcView Nonpoint Source Pollution Modeling (AVNPSM) software he developed for hydrological and nonpoint source pollution modeling has been applied in 12 countries. The Distributed Large Basin Runoff Model (DLBRM), developed in collaboration with the NOAA Great Lakes Environmental Research Laboratory has been successfully applied to over 40 North America's Great Lakes watersheds, and watersheds in Northwest China and other countries. He and his colleagues proposed “Hydrological Resource Shed” concept in the international hydrological community for better tracking and quantifying the interactions of flow and materials over both space and time at different scales. In recent years, he focuses on the impacts of soil heterogeneity on watershed hydrological processes, particularly in mountainous watersheds. He is a member of multiple professional organizations such as American Association for the Advancement of Science (AAAS), Association of American Geographers (AAG), and International Geographical Union (IGU), and also serves as an adjunct faculty in a number of international institutions. He serves as a reviewer for both national and international institutions such as those in Australian, Belgium, Canada, China, and the United States, etc. He has published over 170 articles and proceedings papers in leading national and international journals such as Journal of Hydrology, Scientific Report, and Environmental Modeling and Software, etc. and authored/co-authored 10 books.